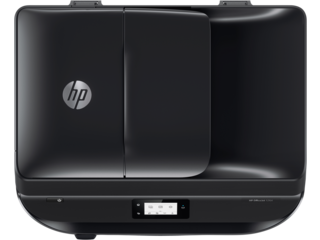 When you need a double-sided scanner-printer, there's no better place to look than our selection at HP®. Whether you require a machine that can take on every office task or perform one task quickly, we've got a printer waiting. 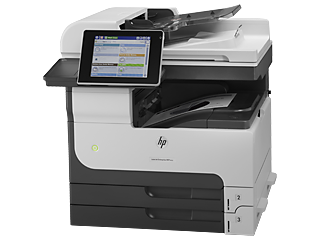 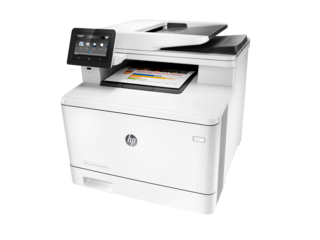 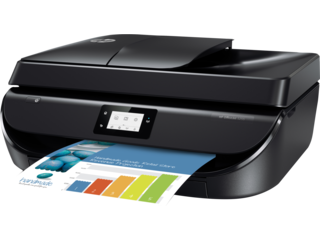 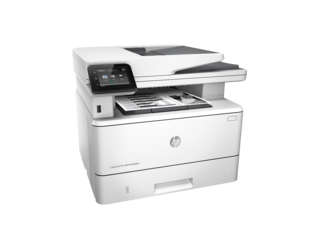 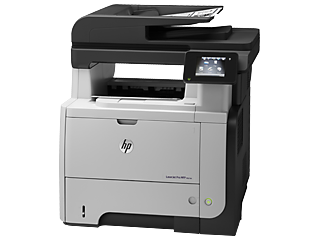 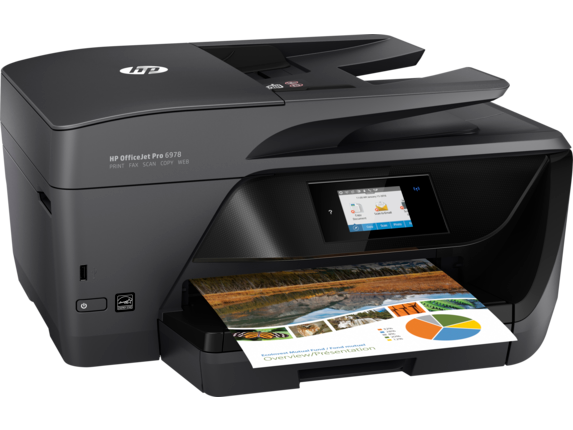 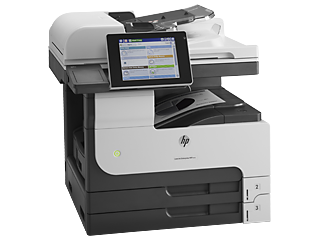 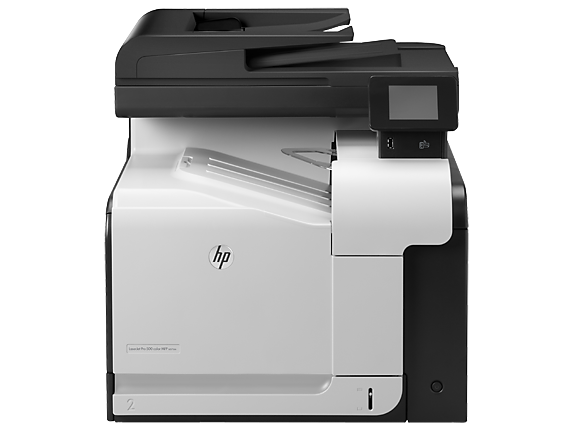 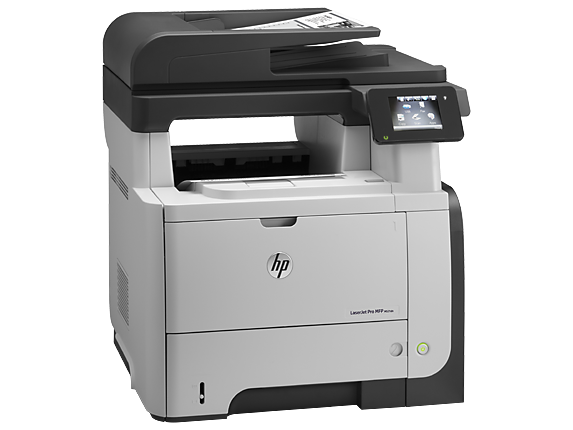 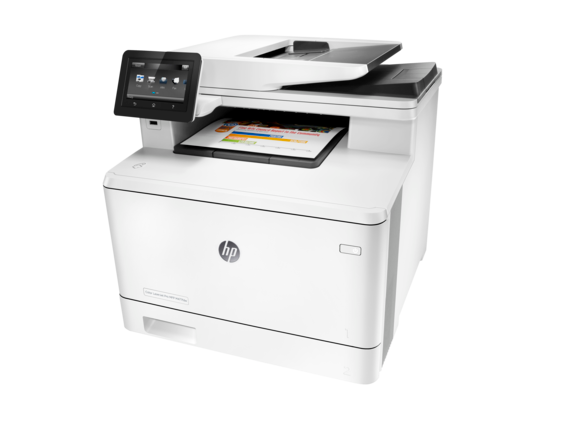 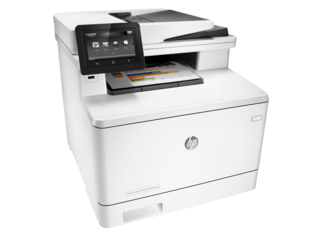 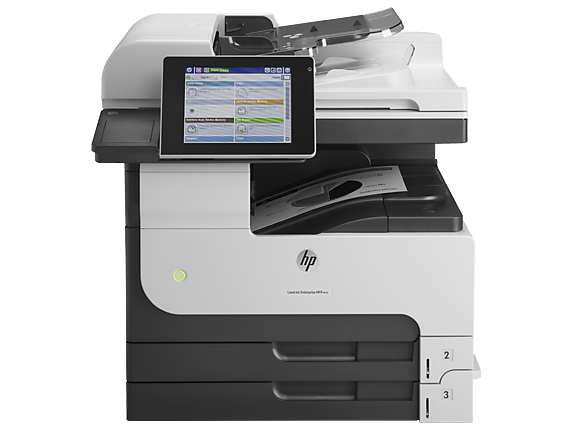 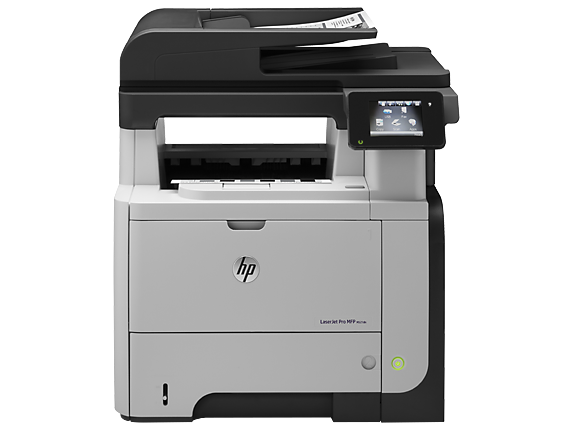 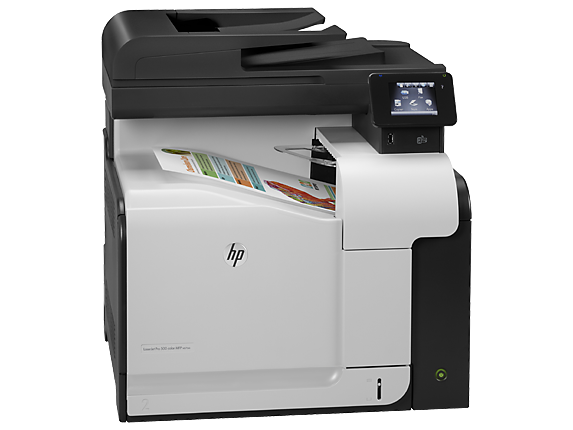 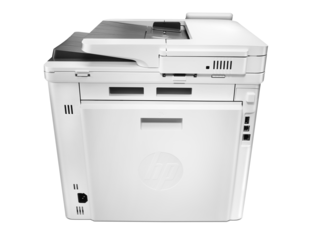 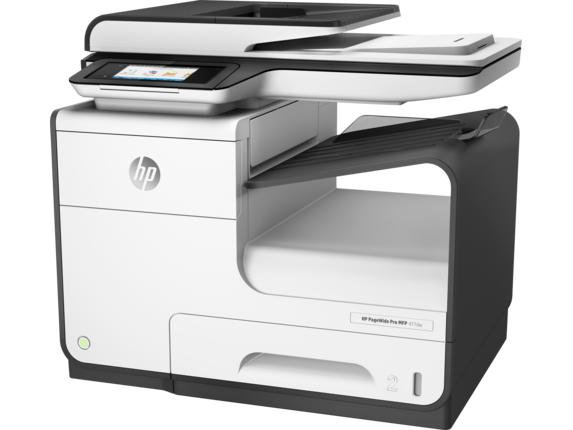 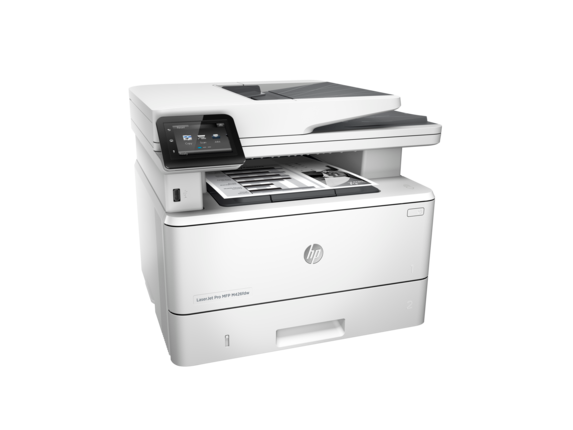 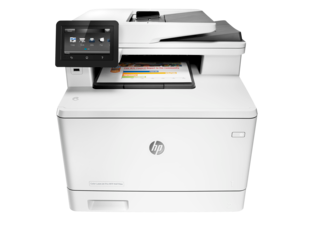 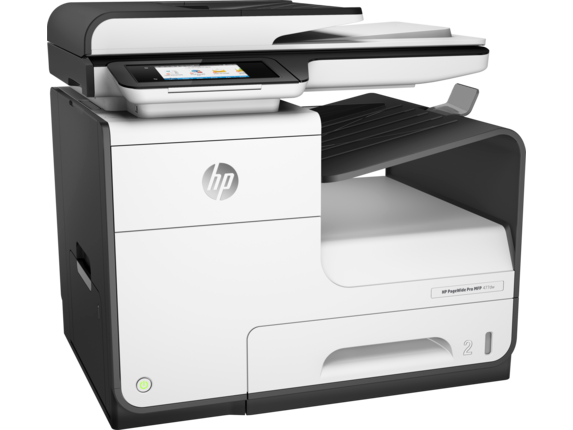 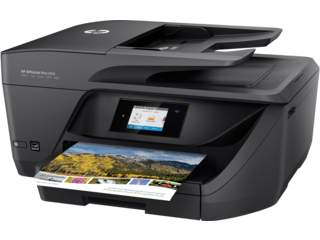 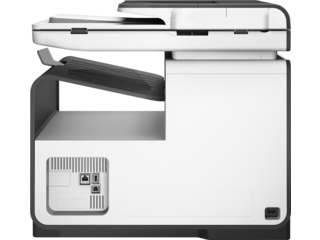 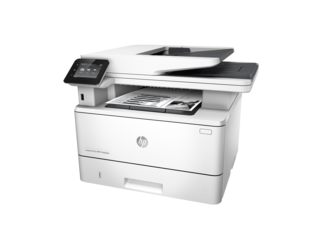 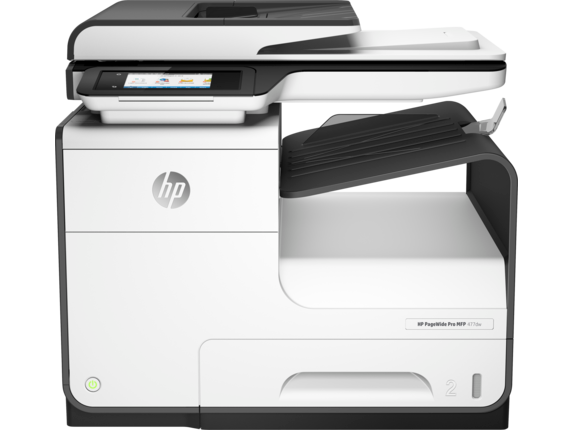 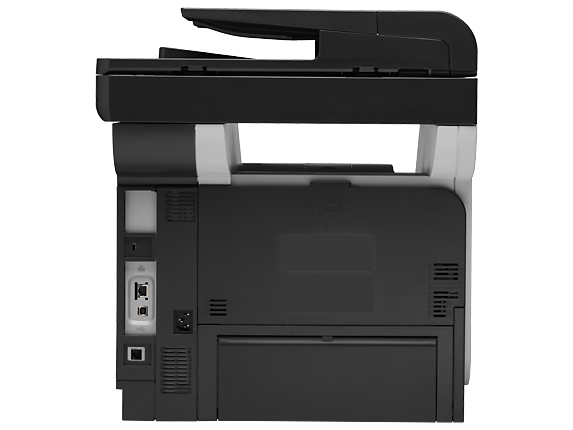 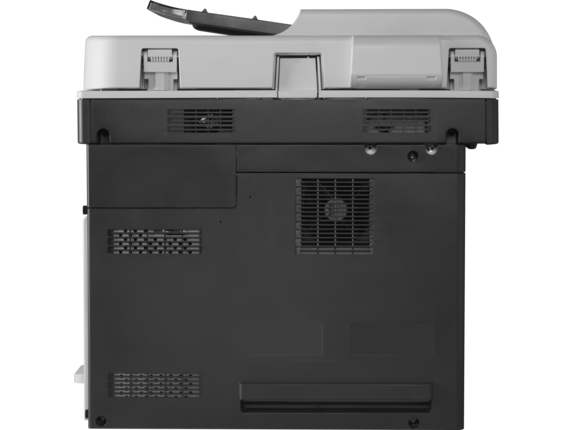 For fast speeds and the ability to juggle various tasks, the HP Color LaserJet Pro MFP M477fdw has it all. 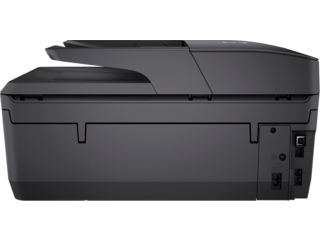 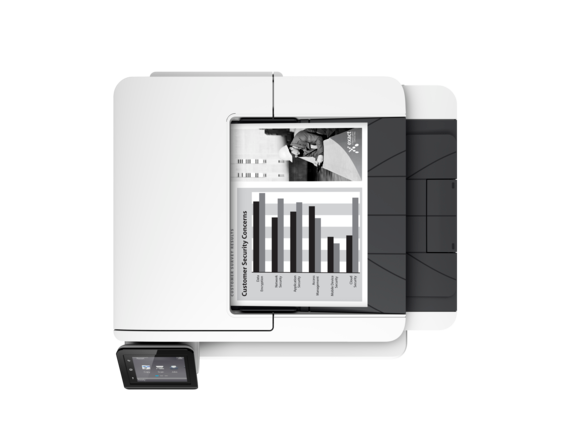 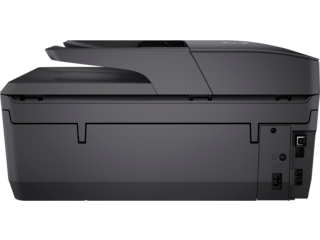 In addition to printing at speeds up to 28 black-and-white pages per minute, you can copy, scan, fax, and email documents all from one device. 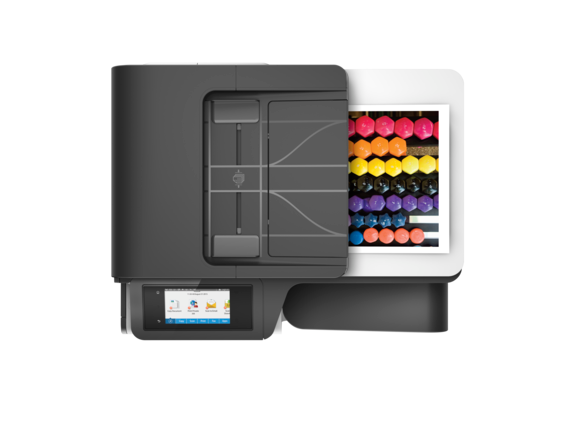 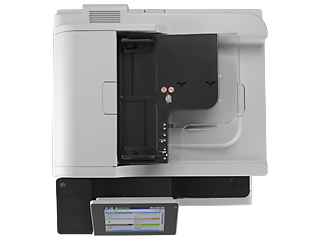 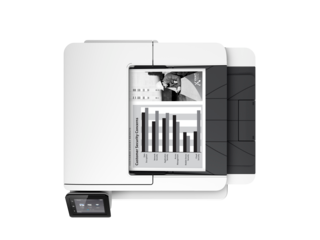 With a 50-sheet automatic document feeder and wireless capabilities, you can get everything done even when you step away from your duplex scanner-printer. 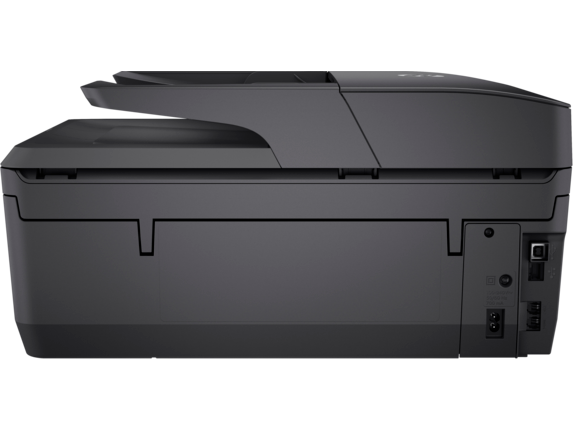 If you want to worry less about running low on toner, our high yield toner cartridges offer you more than enough of what you need to keep printing well into the future. And when you pair original HP toner cartridges with HP JetIntelligence technology, you’ll be able to print even more top quality pages while keeping the savings for yourself. 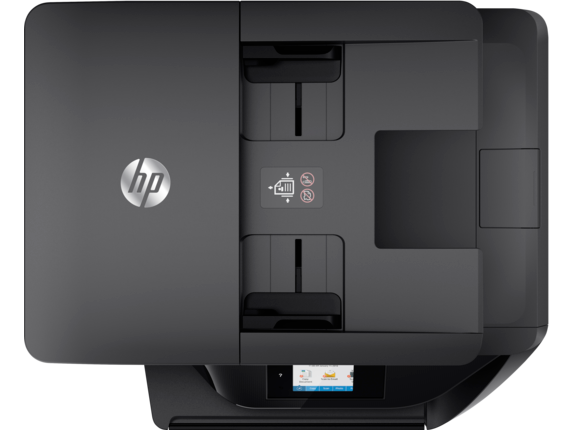 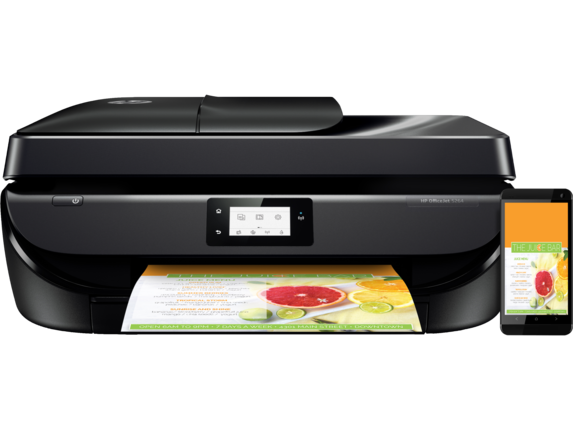 With an HP OfficeJet double-sided scanner printer, you’ll get all of the office tools you’re looking for with quick results and professional quality. 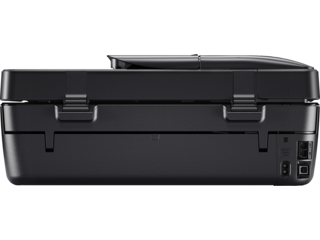 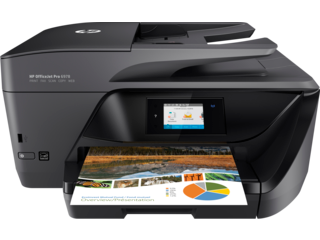 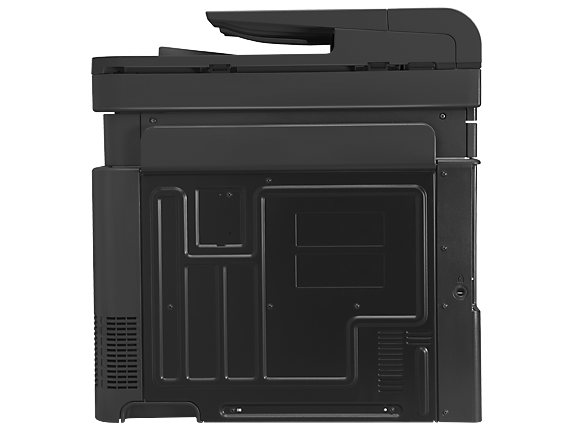 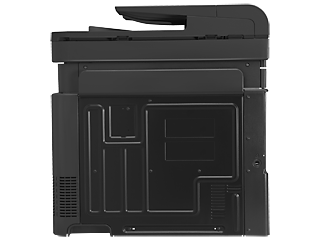 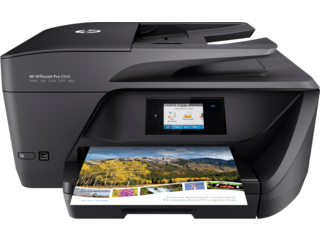 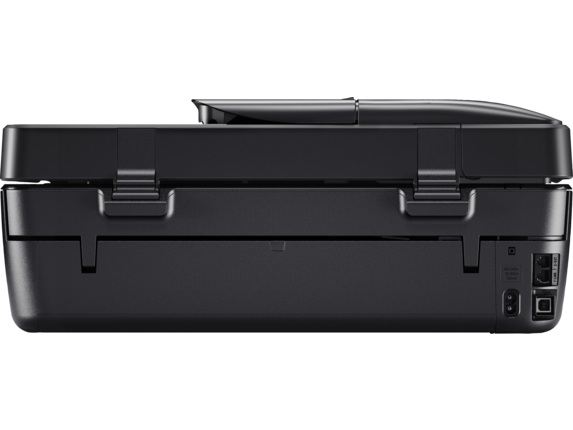 If you need a machine that can do it all for single and double-sided work, consider the HP OfficeJet Pro 6978 All-in-One Printer. 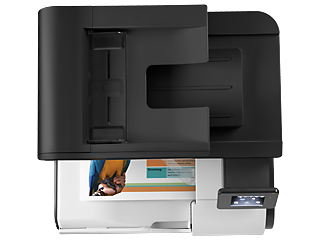 With two-sided printing and scanning features, you can save more time and money on paper while getting the same great results. 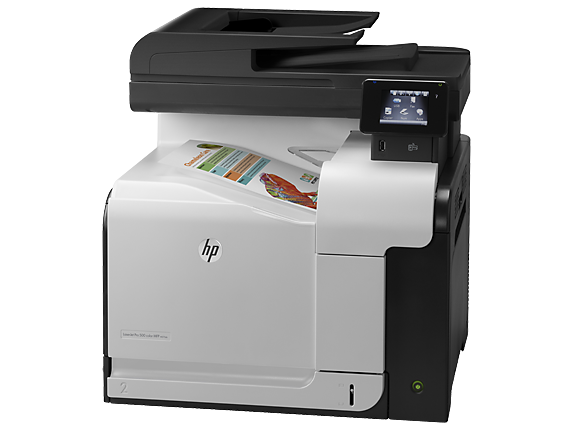 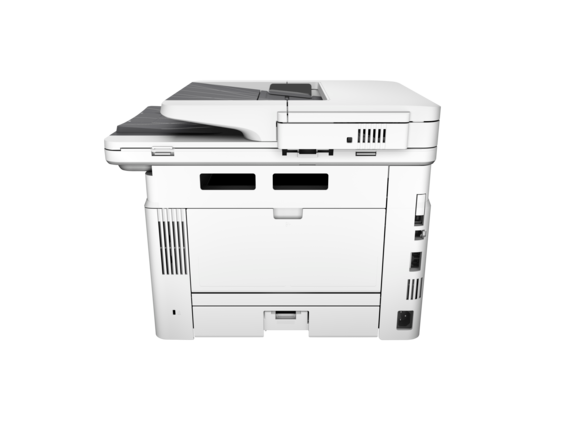 The ability to copy and fax makes this a great solution to all of your daily office needs. 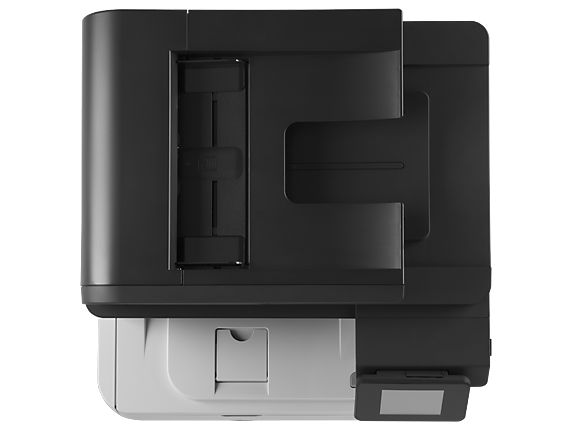 And if you ever want to print beautiful photos, you can do it easily with a simple USB connection. 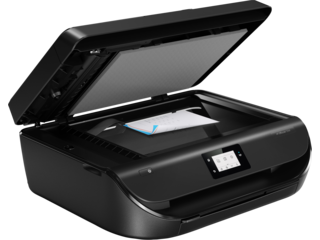 For even more convenience, if you utilize the HP Instant Ink service with your double-sided printer, you’ll never have to run to the store for ink again. When you use this service, your compatible printer will order you a new supply of your essential ink whenever you’re running low so you won’t be caught off-guard with an empty cartridge. 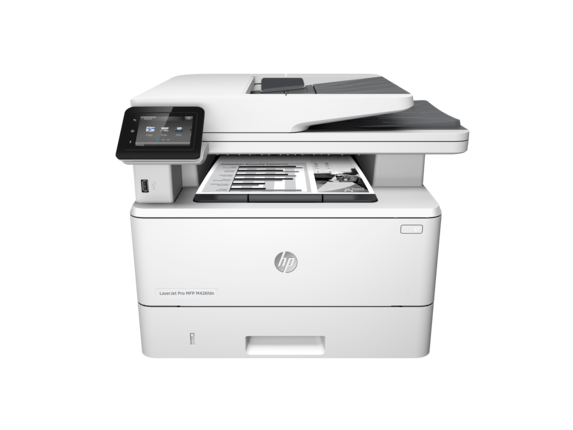 We believe your work tools should make your life easier, whether you're working by yourself at your home office, or at an office with your colleagues. 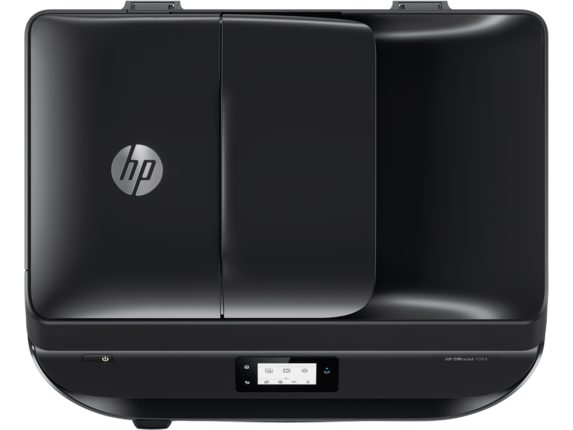 With a double-sided scanner-printer from HP, you'll have the right machine to cut costs in half while saving you valuable time to make every day smoother.